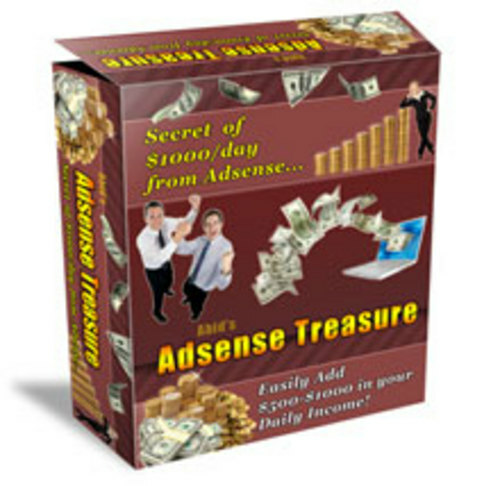 Adsense Treasure is a program created by Internet marketer Carson Rathi for helping people to make money through the Google Adsense advertising program. This is an ongoing membership program that has two levels; the Silver Pack or the Gold Pack. The Gold Pack offers the buyer more and over time it costs less. With Adsense Treasure, members get new website templates every month that are already loaded with search engine optimized content and Adsense Ads. Google Adsense Explained - Master Resell Rights!